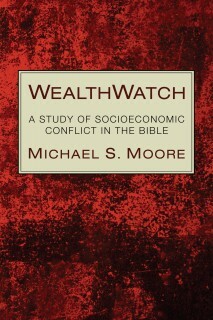 The subject of “culture” has provided theologians with a whole new realm of exploration. 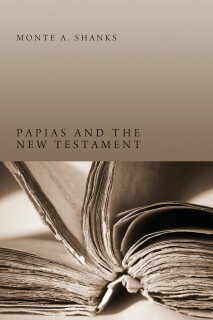 By the turn of the twentieth century and the beginning of this new milennium the subject of culture had presented itself to theologians and church leaders for vital consideration. 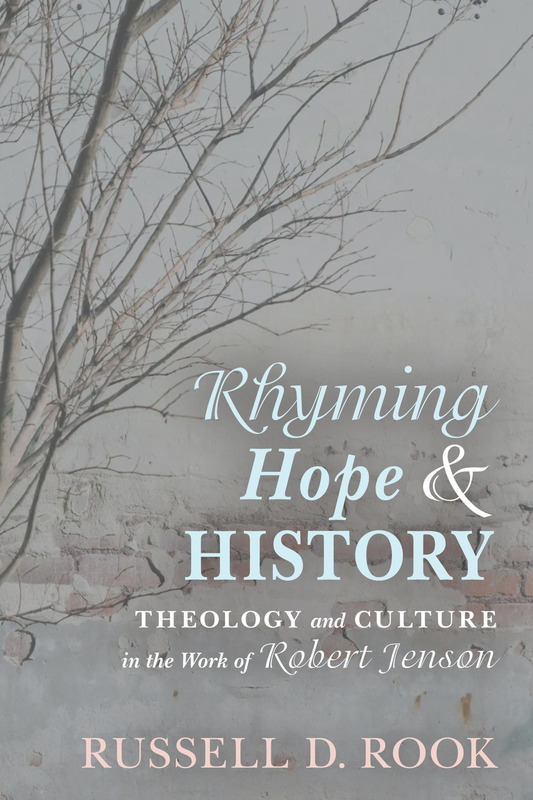 As one of the world’s leading theologians, Robert Jenson’s eminent career has coincided with the pre-eminence of culture in theological and churchly discussion. 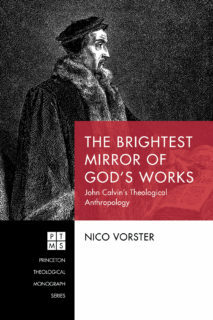 Having described himself as a theologian of culture in his earliest works, culture continually informs Jenson’s systematic theology, which in turn works its way out in countless cultural forms. In Rhyming Hope and History we explore the philiosophical and theological influences of Jenson’s work and outline their vast and varied applications to the world of culture and the life of the church. For Jenson, the church is the cultural embodiment of the risen Christ in the fallen reality of our world. In a series of conversations between Jenson and leading thinkers, including G.W.F. Hegel, Jonathan Edwards, Wittgenstein, Richard H. Niebuhr, Kathryn Tanner, Paul Tillich, Nicholas Wolterstorff, Augustine, and Jeremy Begbie, we explore this creative and courageous proposal.